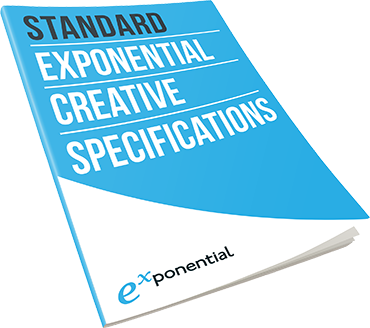 Exponential offers both custom advertising solutions and industry standard ad formats. This section provides the necessary creative and technical guidelines for running advertising programs with Exponential, including information about ad dimensions, file sizes, file formats, animation and asset delivery. The content of this site is subject to change without notice. Please review prior to each build. Our video-driven VDX units are designed to capture users’ active attention and engagement with your brand. 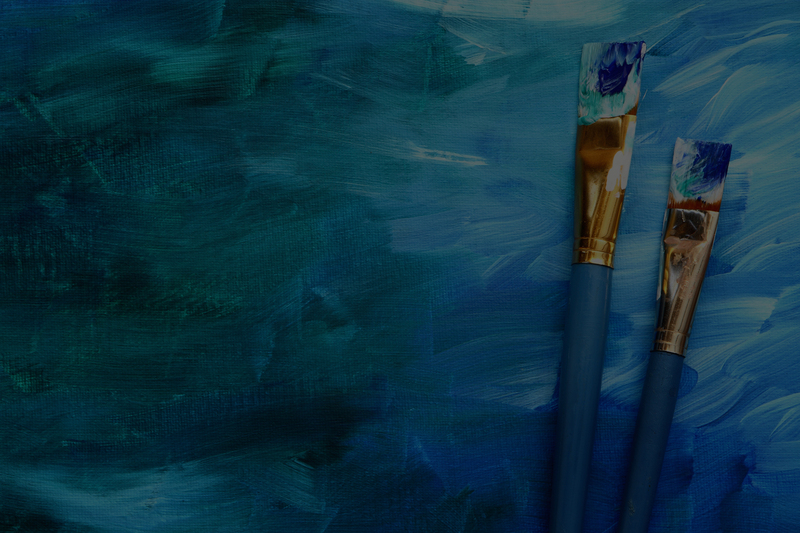 Exponential’s custom ad formats provide full rich-media experiences for premium engagement and flexibility for your campaign on desktop, tablet and mobile. Exponential’s standard ad formats deliver engagement and brand performance with your target audience. 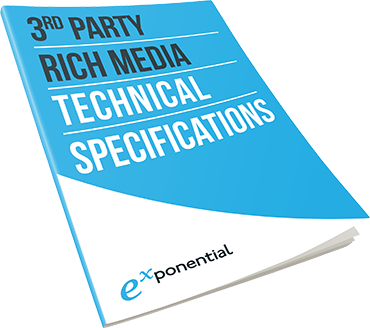 Our third party rich media formats bring interactivity, expansion, and multiple click-throughs, as well as rich experiences and advanced interactive features.